I have site sponsors/ affiliates and they are detailed in my main ethics statement which is linked at the top of the menu. These correspond with the banners within this post which are there to help keep this one man band site running, which is quite a task, so any click throughs are enormously appreciated. I am trying to have a more attractive Zen outlook on life. So I am selling a load of my gear. Nowhere near most of it. Just a tiny fraction, but it’s time to do it and de-clutter my life, and that means regaining my house and avoiding being on hoarders. 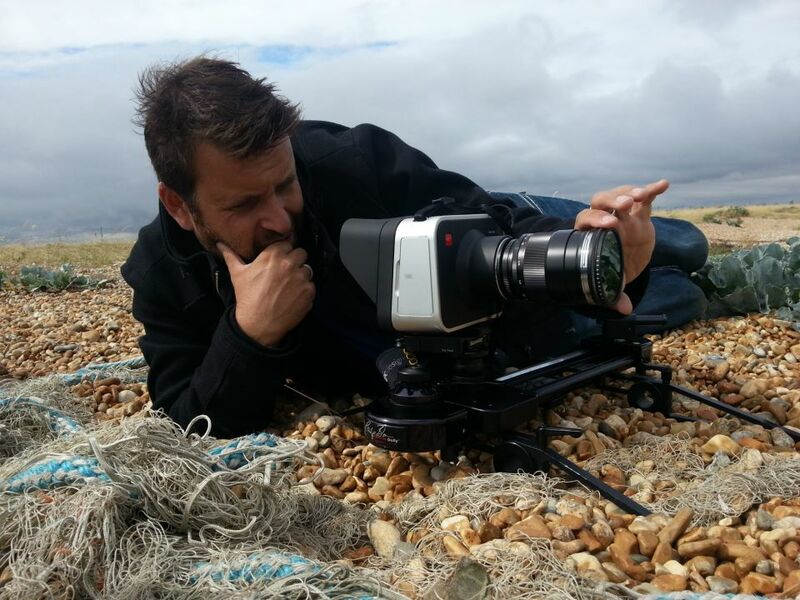 If there are any bits of gear you need…whether it’s cameras, lenses, monitors (tripods coming soon) and so much more to come, do check out my ebay store. Everything is an auction with no reserve. There are going to be some awesome bargains there! 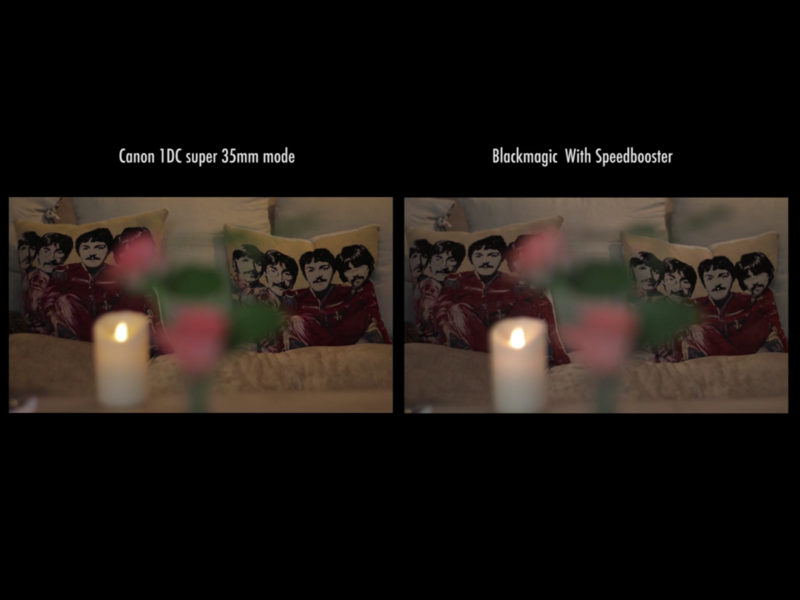 One of my biggest issues with the Blackmagic Cinema camera is its bloody awkward “in-between” sensor size. It’s not micro four thirds…it’s not super 16…just somewhere in between. This is a pain, as no glass is specifically made for this size. Super 16 glass vignettes, micro four thirds glass (both only possible on the MFT version) you waste some of it and with the lack of active MFT mount on this version of the camera, your MFT glass choice is damn limited anyway. The EF version gives you few options when it comes to glass choice. With a fixed EF mount you are limited to Canon glass, Nikon glass, Contax M43 and a few others…basically anything that has a flange distance the same or greater than the EF flange distance. That is why I mostly prefer the MFT version. We lose that flange issue but also lose the ability to use Canon glass or any powered glass due to the passive mount. 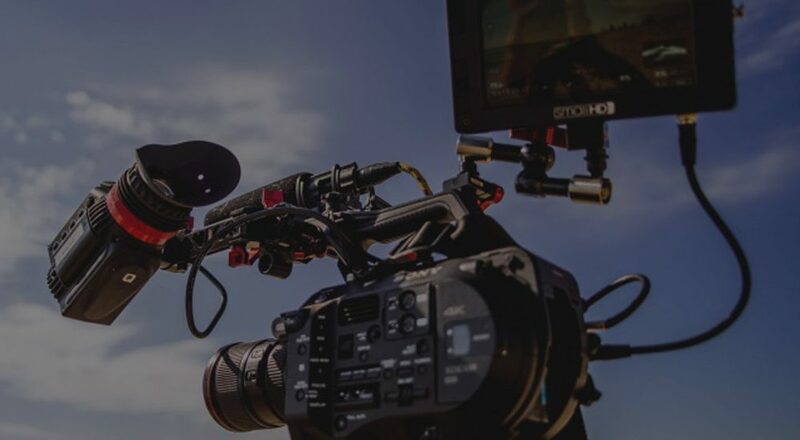 We can still use Canon glass, but we need a self powered adopter like the (non IS) redrockmicro one, which is quite old now, and the expensive but IS supporting MTF services ones. 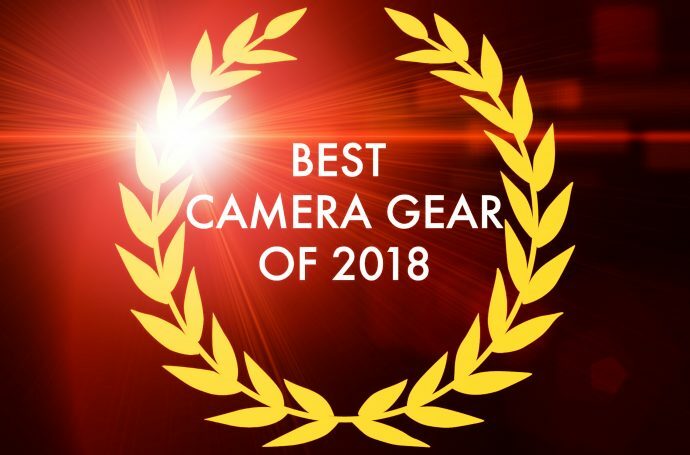 My two reviews of the cameras are the bottom of this post. I bought the Speedbooster for my FS700 after testing the preproduction one. Like many, I have eagerly been awaiting the one for the MFT mount. They are apparently still working on it, but in the meantime they have sent me the CONTAX C/Y M43 and Leica R version to test out. Unfortunately as the flange distance on both of these is greater than a Canon and Nikon lens, there is no adaptor to use my existing glass on these pre-production ones. 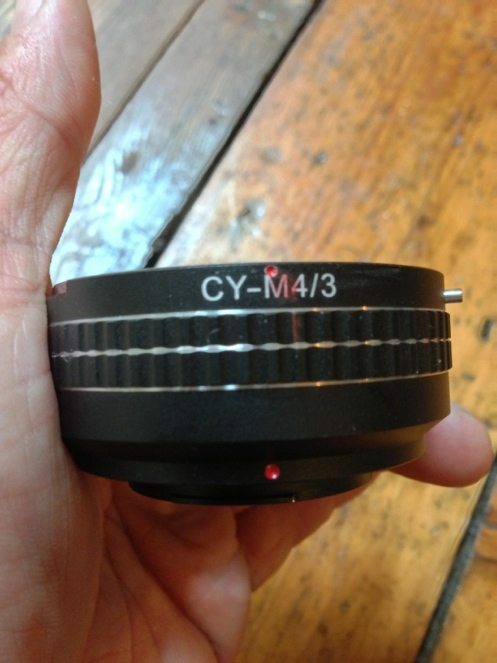 I don’t own any Contax M43 or Leica R mount glass (I do have a few Leica M ones but they are even worse!) so I bought a lens for each on eBay purely to test these mounts out. I have only had a brief chance to test out the adaptor, as I am actually on holiday right now (I really shouldn’t be writing this to be honest, so I had better make it quick!) as it’s almost yet another birthday (Monday) and a step closer to a half a century. Grim! So do take this on board when checking out the video. I need to do way more tests in different lighting situations, F-stops and lenses. For now all I have done is use the second hand Carl Zeiss Planar C/Y F1.7 T lens at F1.7. Not the sharpest aperture by far, but as I said this was done quickly before we left for the airport, and I didn’t want to bring it all with me on holiday! The lens is fine, just not exactly super sharp wide open or sharp edge to edge, so do remember that and do check back in a week and a half once I have updated this with a couple more examples. We are getting damn close to a field of view of a super 35mm sensor with this increase! Is the aesthetic similar? Possibly. 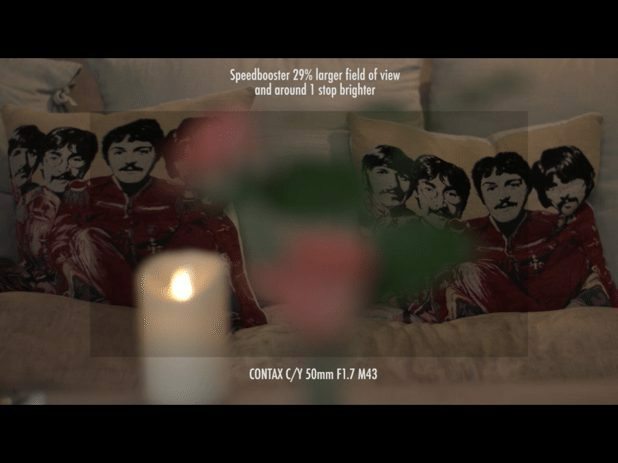 I didn’t do anywhere near enough comparisons to see this, but as the NEX speed booster gives us a very similar aesthetic on a S35 sensor to a full frame camera, it’s entirely possible. I did a simple comparison with my 1DC in super 35mm HD mode to show how damn close it is. The shot isn’t exactly matched position-wise as the 1DC is taller than the Blackmagic. Remember, this is a simple field of view test only. No colour matching was done and any S35mm camera could have been used! This was just easiest as it was ready to go with me to Crete! Also if we out this adaptor on a camera with an MFT sensor like a GH3 or GH2 or AF100 (I am selling both a GH2 and AF100 in my above mentioned eBay sale!) then we are getting a larger image than Super 35mm! Crazy stuff. Now remember this adaptor will not work on a canon mount Blackmagic camera, whether the cinema camera or 4k Production camera. The flange distance precludes this. If you don’t get it then please read up on flange distances and understand all lenses are designed to focus at a specific distance from a sensor. An EF mount naturally means Canon glass hits the sensor at exactly the right point, giving us perfect back focus and infinity. Nikon glass can go on an EF mount as it is designed to the sensor at a slightest bigger distance than a Canon lens, that’s why the adaptor for Nikon to EF is a simple bit of metal that does two things, change the mechanical fitting of glass and put the lens the right distance to the sensor. You can’t get an adaptor to make a lens sit closer to the sensor than the camera mount on it. The fitted mount gets in the way! Metabones Micro Four Thirds Speed Booster test with Blackmagic camera from Philip Bloom Reviews & Tutorials on Vimeo. 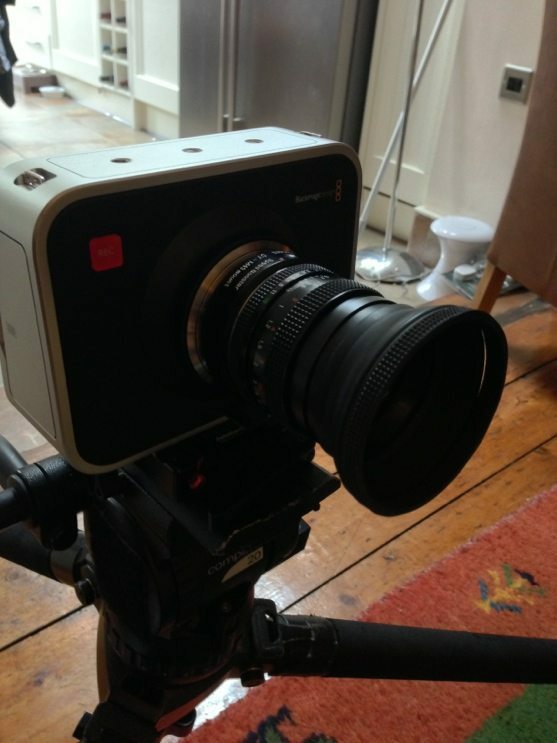 I look forward to the 4k BMCC because it has a Super 35 sensor and global shutter – not 4k. (The smaller sensor of 2.5k BMCC makes rolling shutter a bigger problem than a DSLR. 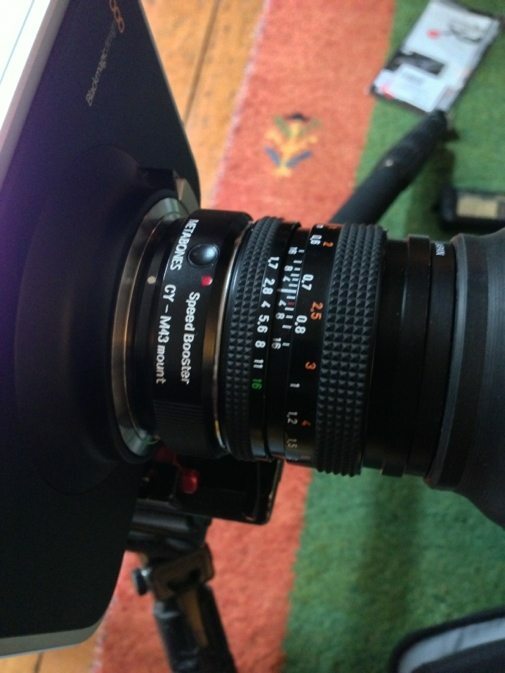 The Super 35 BMCC matches the HDSLRs, so I can visualise lens choice easily.) Our “TV” is 1080p but we don’t have a HD tuner, and we always rent SD because the TV is only 24″ and you can’t tell the difference from 8 feet away. 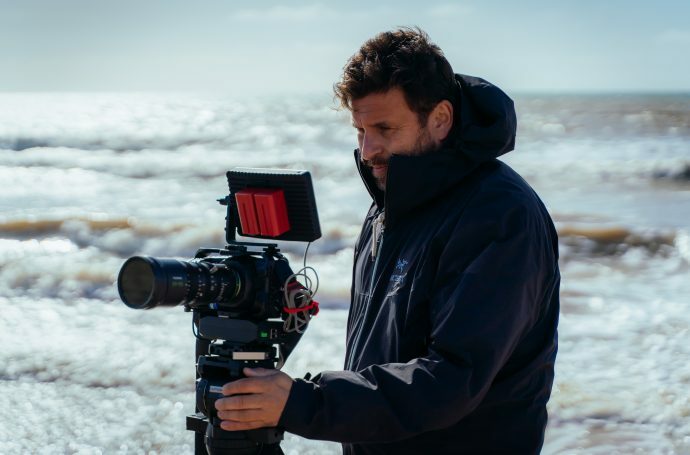 Great article, as is the 4K / raw one, thanks Philip… I’ll be thrilled when Metabones comes out with a MFT adapter for Canon lenses. I really wish I had not invested in Canon glass as it seems I’m waiting forever to be able to actively apply them to a MFT body. Regarding MFT bodies- are you still planning to write a GH3 review? Would be excited to hear how you feel an actual production model compares to the GH2. 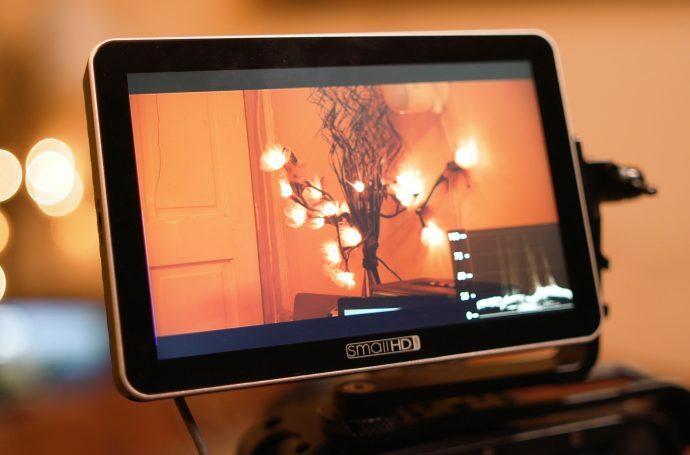 Loved the short you shot with the GH3 and the information you provided on the prototype you evaluated. No pressure, as I appreciate your effort to find better life / work balance. Thanks again for the post. I just wanted to thank you for another very useful post and review. I know you must wonder if the effort is worth it, and I can only tell you that many of us out here in “internet land’ really do appreciate your efforts, and we are not all horrible trolls and nasty fellows…:-). I hope you and your SO have a great vacation, and get some time away from work, computers, etc. Please know your super helpful and friendly (and funny) posts are appreciated, and valued. I hope you get the balance you are seeking in work and life, and please know that the reasonable people out here both thank you for your generous gifts of time and effort and completely understand you have to have a life – not just a web site! You are only human, and deserve to assume people will not attack you when you bring them gifts of your time and effort, all for free! It is great to see tech like this adapter early and I am sure lots of us appreciate you taking the time to openly share information that you could easily keep to yourself and the vendor. I also appreciate the vendor being open with early data about an exciting commercial product. 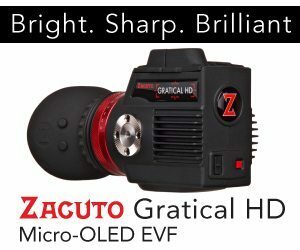 I have heard from some local producer/owner/operators who have been having bad times with a BMCC due to limited wide angle lens options, and this sort of tech may change their perspective. 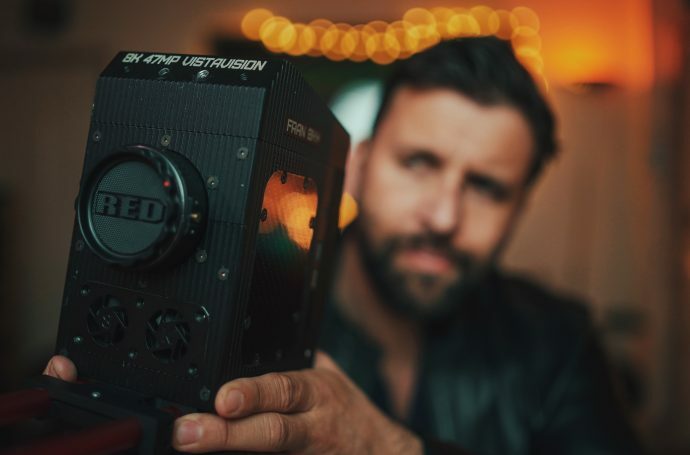 Right now they went back to the MK3 and their Alexa as main options, but maybe this and the pending Super35 BM products may get them and folks like them to reconsider BM cameras. They also had all the normal hassles with raw workflow, but that appears to either get to you or not, and is sort of a personal choice. 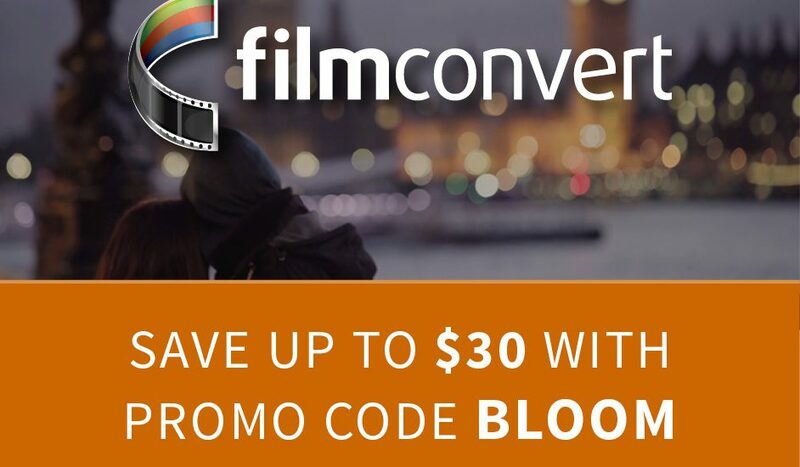 I for one, hope that BM does some compressed raw and that when there are more lens options like this will make a big difference for BMCC in the market for mainstream productions.Lower cost high quality options are good for everyone producing content! I sort of hope something like this might be done for the upcoming Super35 BM camera, to allow Nikon lenses to get this sort of benefit there too (speed boosting and field of view). Anyway – please just keep being as much you as you can…:-) it is a good thing! As an AF100, GH2, and multiple Leica R lens owner, I’ll happily test the LR/m43 speedbooster if MetaBones would like. I might even be persuaded after some time to return it to them…. maybe. …and just like that, they go on sale. They are available? Which ones? As a generally low-budget guy, I’m giddy at getting a bit more life and flexibility from my AF by giving it that S35+ feel as an option. It may be imperfect, but it’s really a dandy, relatively compact, relatively full-featured little large sensor cam. Big thanks Philip for all your work, I am totally new to photography or videography and this is my first post here. I was just wondering how this will work on the new Black Magic Pocket Cinema Camera, are there any issues that might prevent it from being used here? Sorry for being a total beginner, if anyone can advice this would be appreciated. Again thanks for all your work, just totally addictive. Do you plan to review the Pocket Cinema Camera? 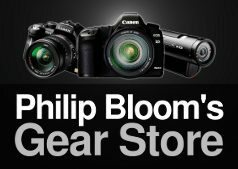 I am thinking about buying it to replace my 60D and as I’m living in Prague, there will probably be no chance for me to try it out, and your reviews always shed so much light on these products. 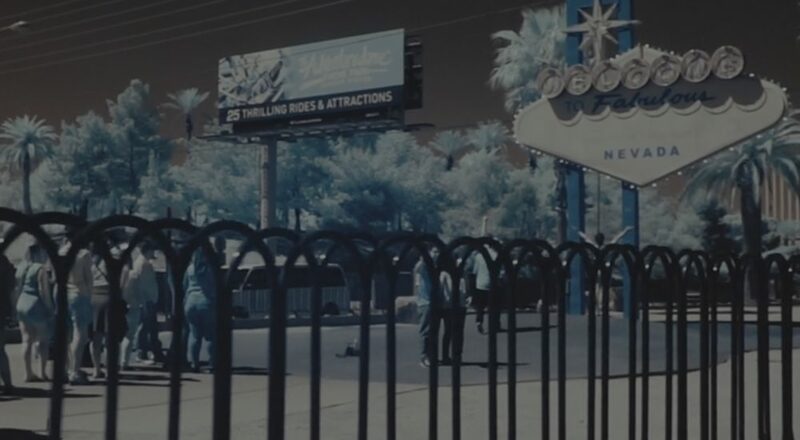 Where I can found﻿ such a “Anti- moiré” filter, for my 6D? or something like that exists for the 6D? Mosaic Engineering are the guys to look at for a filter. 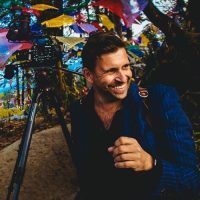 They seem to make a massive difference – but you have to take it out when you’re shooting stills and put it back in again when shooting video again. 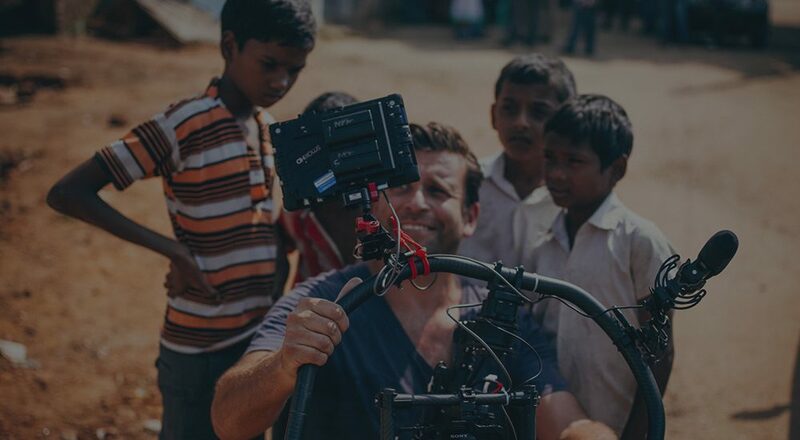 I’ve got a BMPCC on pre-order and sorting out what lenses to buy. With the speed booster does that mean I don’t really have to be looking specifically at Super 16 style lenses and pana lumix lenses designed for this sensor? I want the lenses to ‘cover’ the sensor properly but does it change with the booster? Ideally I’d prefer to start buying lenses suited to a larger sensor just in case of a camera upgrade in future (maybe 4K BMC). 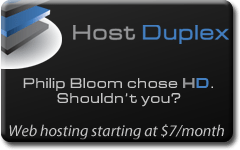 Also, thanks again Philip for your posts. I’ve been one of the many silent readers who find your posts very informative. We appreciate it! 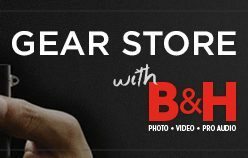 Hello, I just wanted to thank you for posting such and in depth review of the BMCC. Well done and much appreciated! Wouldn’t it be great if there was a table (or app) that you list camera/sensor, mount, adapter and then lens, giving you lens crop factor and other information. I’d pay for an app that did that.